Disclosure: A complimentary massage gift certificate received during the Waikiki Beach Walk event was used. All gratuities were paid on my own. All opinions are entirely my own. Let's say you are staying in Waikiki; need a massage, but don't want to pay fancy spa prices? 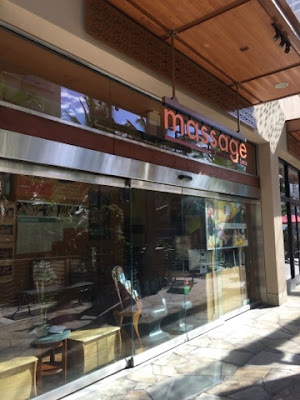 Then, visit the Shiatsu & Massage Center conveniently located on the second floor of Waikiki Beach Walk (near Ruth's Chris). Whether you need a quick fix or have time for a longer restorative massage, they offer massages in several time increments: 15 minutes, 30 minutes, 45 minutes, 1 hour, 75 minutes, 90 minutes, and 2 hours. You can choose from varying styles of massage therapy like lomi lomi, shiatsu, reflexology, deep tissue and more. The massage rooms are not enclosed, but partitioned by drapes - so you may hear an occasional whisper. 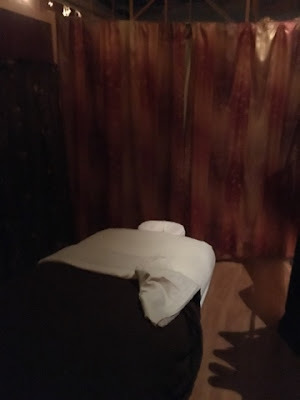 My relaxation massage was with Tiffany and she was very professional and made sure the pressure was okay with me. I'd definitely recommend Tiffany! She did a wonderful job of getting the tension out of my back. 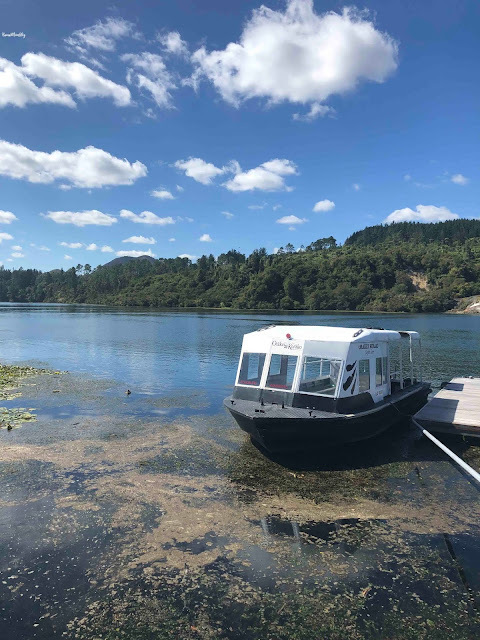 You can book on line at your own convenience and they have the best hours! Open daily from 9:00 am to 11:00 pm.